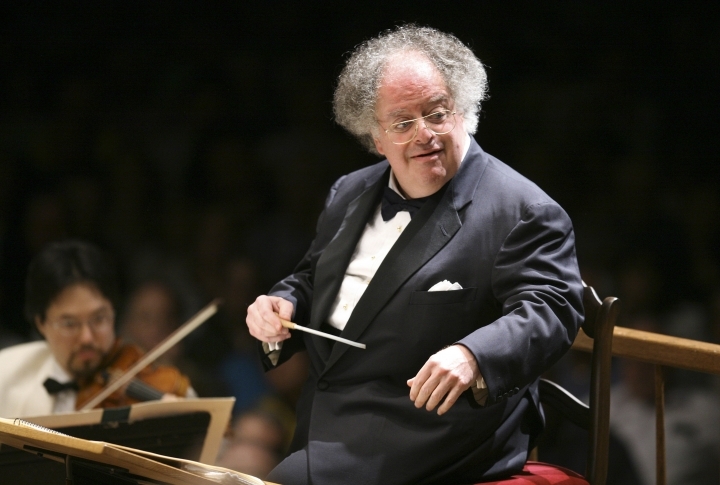 NEW YORK — A New York judge on Tuesday dismissed portions of a lawsuit filed by former Metropolitan Opera music director James Levine against the company last year. Levine was the Met's music or artistic director from 1976-2016, then became its music director emeritus. He was fired in March 2018 after the Met said an investigation found evidence of sexual abuse and harassment. Levine sued three days later, claiming breach of contract and defamation and seeking at least $5.8 million in damages. The Met moved last July to dismiss the defamation counts. New York Supreme Court Justice Andrea Masley on Tuesday dismissed all but one of the defamation claims. Breach of contract claims remain part of the suit. Bettina B. Plevan, a lawyer for the Met, said the company was pleased. Levine's lawyer, Edward J.M. Little, said he was encouraged by the decision to uphold the one defamation claim. "The Met didn't just fire him," Little said in a statement. "It defamed him on the way out after his 50 years of brilliant artistic genius that contributed greatly to what the Met became."